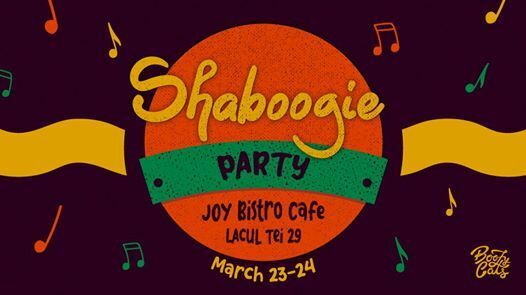 Dust off your Zoot suit & Flapper outfit and join us for our Shaboogie Cats’ Jam @ Joy Bistro Cafe on Saturday and Sunday, 23rd and 24th of March. Join the good sounds of our DJ for open dancing. The band are an electrifying group and work extra hard to make sure they play music for your dancing as well as listening pleasure. Our DJ is the Boozy tom Adrian Tudor. He knows exactly the right music to play for swing dancers, for he is one himself. You will certainly not be sitting for very long when he is playing "all that swings". 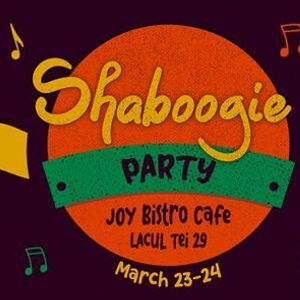 Come to Joy and get your dance on! You'll be happy you did. 1. Be social and ask someone new for a dance. Come join us for a dance-packed weekend and be prepared for an exhilarating event!